Simply put, we thrive on making our clients successful. olden Oak Consulting specializes in government relations and corporate business development services. We offer a wide range of expertise, experience, and relationships with government officials that allows for excellent positioning of clients interests. 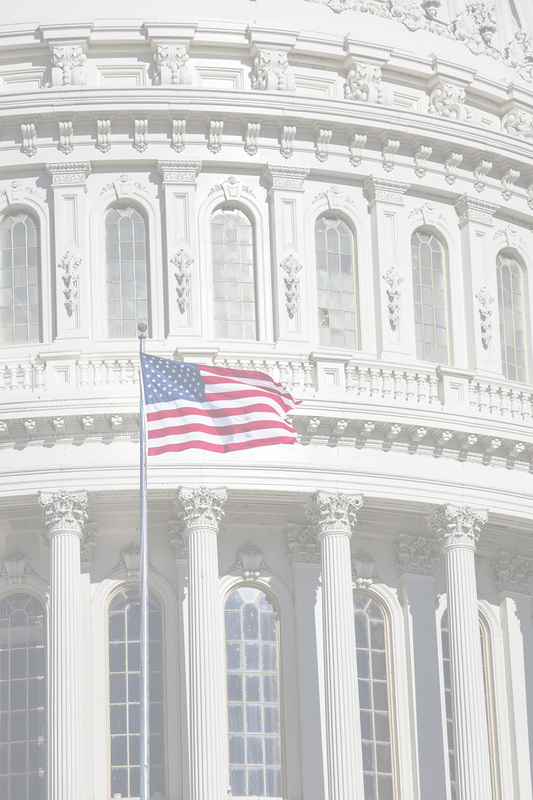 Our firm specializes in the development and implementation of bipartisan lobbying and advocacy strategies relating to military and defense issues. Our services can be packaged to suit the needs of the client and can include options ranging from traditional lobbying to grassroots outreach, coalition, and campaign coordination and business development.